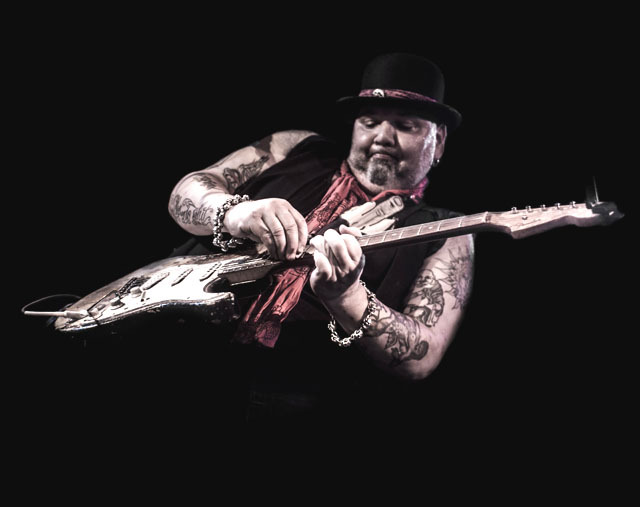 Share the post "News: POPA CHUBBY UK tour dates 18-29 January 2017"
The self-proclaimed ‘King Of The New York City Blues’ plays UK dates in January. 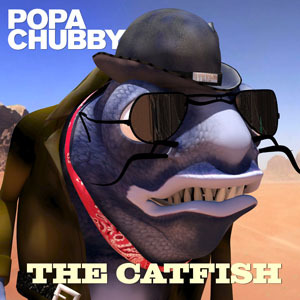 Popa Chubby also releases a new album ‘ ‘The Catfish’ via earMUSIC drawing on more than 25 years of consistent recording and touring. The album features a heady mix of blues rock, soul, and R&B. Born Ted Horowitz in 1960, Popa Chubby’s first album – ‘Booty And The Beast’ – was released in 1995. Sat 28 Southport, The Atkinson Lord Street, Southport PR8 1DB 0161 480 2833 http://www.theatkinson.co.uk/whats-on/events/ 8pm £18 + B/ fee. This entry was posted in All Posts, Gigs and Tour News, INTERVIEWS, NEWS, Radio interview and tagged blues rock, classic rock, gigs, guitar, guitarist, January 2017, live, Popa Chubby, rhythm & blues, soul, The Catfish, Tour, uk. Bookmark the permalink.